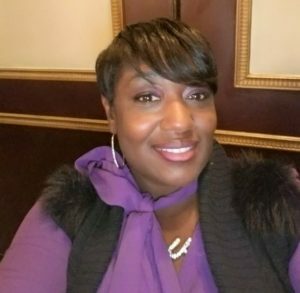 The Maryland CASA Association, interviewed our very own Yatisa Montre Dupree about what motivated her to be a CASA volunteer. “Montre’ is a mother of a son who was born 1 lb. 10oz and three months premature, an experience she says impacted her decision to become a CASA volunteer. ‘I was his first advocate,’ Dupree says. After her son was born, she ensured that he received proper care and his specific needs were addressed while being hospitalized. ‘I feel this experience ignited my desire to help others in addition to participating in church, family and missionary activities’”. Yatisa, better known in the office as Tre, was so inspired by her experience as a CASA volunteer that she joined our staff as Outreach Coordinator to encourage others to step up to be a ‘Horton.’ Click here for her full story.